Celebrate Mayan New Year While in Cancun - DestinosFun! While the Gregorian calendar celebrates a new year on January 1st, the Mayans marked the beginning of their new year in July, making it the perfect time for travellers to take part in an ancient celebration while on vacation in Cancun. 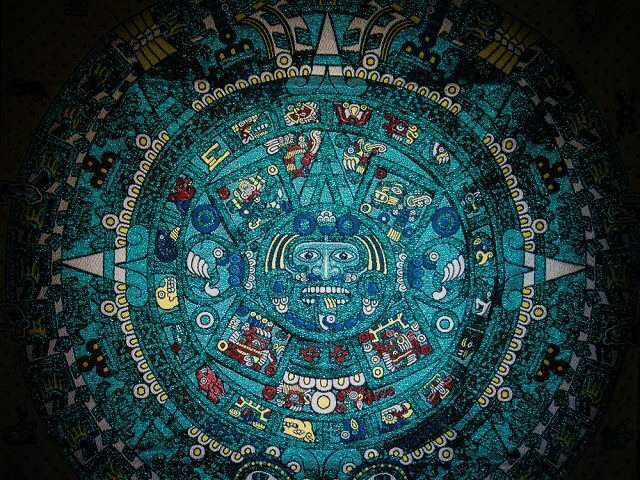 The Mayan New Year marks the beginnings of new hopes and surprises as the Mayans bid good-bye to the old year. Their complex calendar, which is made up of cycles within cycles, was also the basis of their religion – with humans existing in one cycle and gods in another, similar to how the small gears of a watch turn causing the larger gears to begin turning. The New Year does not represent the end of the calendar itself, but the end of a cycle known as a tzolkin. Start a whole new cycle in your life and learn about an ancient culture during your next summer vacation in Cancun.